Open: December - April... The Kilimandjaro is a luxury hotel offering 11 chalets built in pure Savoyard style, nestling in the heart of the 3 Valleys - a little corner at the peak of paradise. 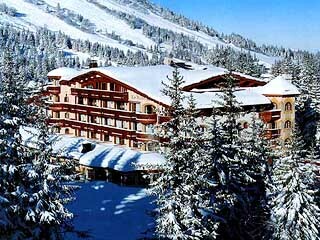 The Hotel is located at 1850 metres at the foot of the Pralongs ski runs, the most prestigious area in Courchevel. Open: December - April... 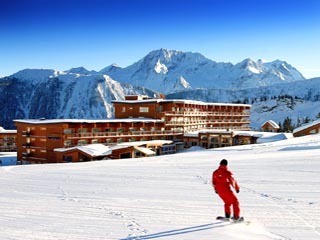 The Alpes Hotel du Pralong is an international class hotel in a warm and convivial atmosphere. 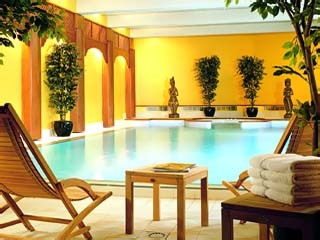 It affords its guests the art of French living in a « Relais and Chateaux» in Courchevel. Open December to April ... The Annapurna is a luxury hotel for the privileged few. It benefits from an exceptional setting, a warm atmosphere enhanced by its new decor, impeccable standards of service and personal attention to every detail. 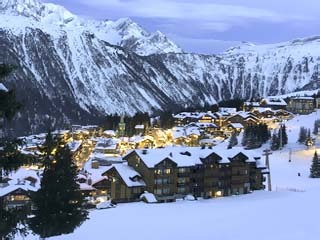 December - April...If Courchevel 1850 is the place to ski, then Jade is the place to stay. 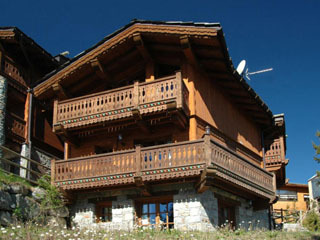 With spectacular views over the town and the ski slopes, the villa is built in typical chalet style with huge wrap-around balconies. Open : December 11 to April...L’Apogée Courchevel is located on the very top of the former Olympic ski jump, presenting guests with a clear view all the way down the valley. 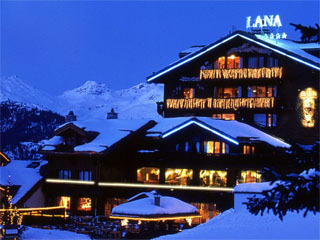 Open: January - April... Hotel Le Lana! 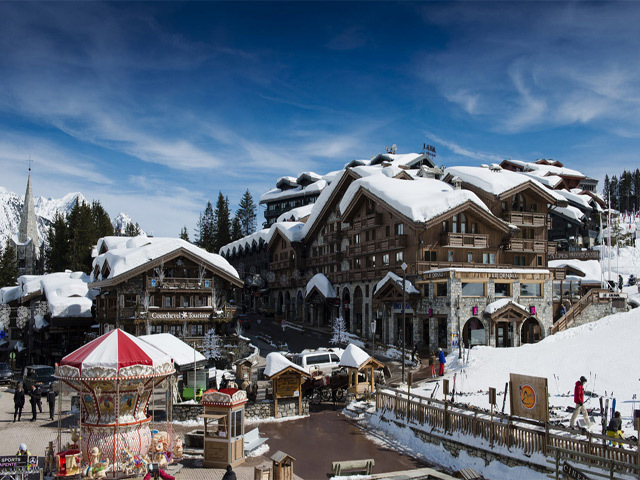 In the Legend of Courchevel 1850, one of the first luxury Hotels to be built on the slopes, just paces from all the glitter and glamour of the Resort. Here the pinnacle of skiing thrills. 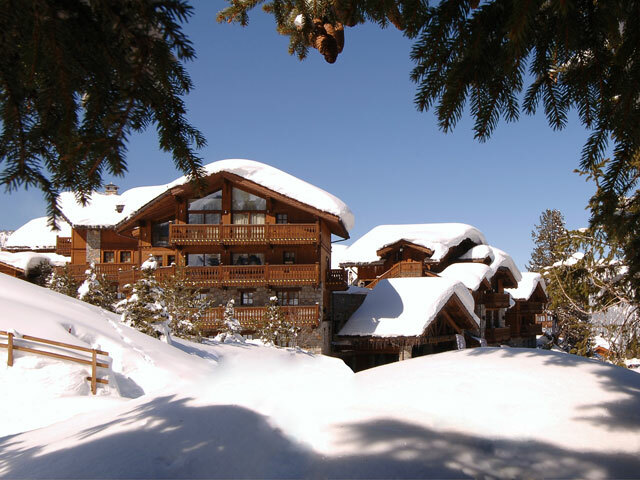 December - April...In the pristine mountains of the Trois Vallées, L’Etoile is ideally positioned for guests to enjoy some of the finest pistes in the world. 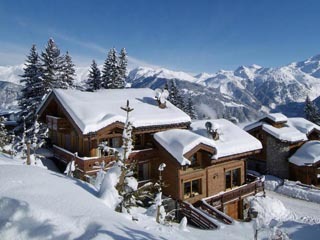 This fairytale chalet commands one of the finest views in Europe: snow-covered wonderland of Courchevel 1850. Open Every Winter... 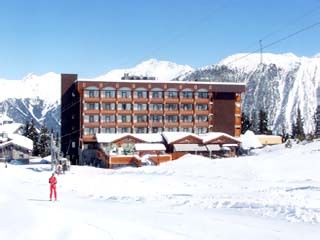 The Hotel des Neiges is right next to the slopes, in an excellent location far from the madding crowds and yet very close to the resort. Open: December - April... Luxury, calm, voluptuousness and simplicity. These four words perfectly sum up the spirit of Hotel Des Trois Vallees.